THE ‘FRIENDS OF GRESSENHALL’ is a small charity with a great heart (Reg. No. 270465). 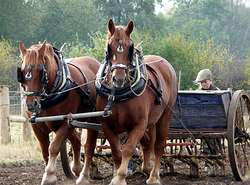 Formed in 1975, it is our aim to support the work of the Gressenhall Farm and Workhouse, near Dereham in the heart of Norfolk, by raising funds for projects; to promote the presence and work with their Suffolk horses and to give support to the many volunteers who make this living working museum such a special place . . .
. . . and we have a lot of fun doing it, too! We’d love you to join us, so, take a browse through our pages and see why we’d like you to become a ‘Friend of Gressenhall’ too. Take a peek at our Events page and come and see what’s going on. 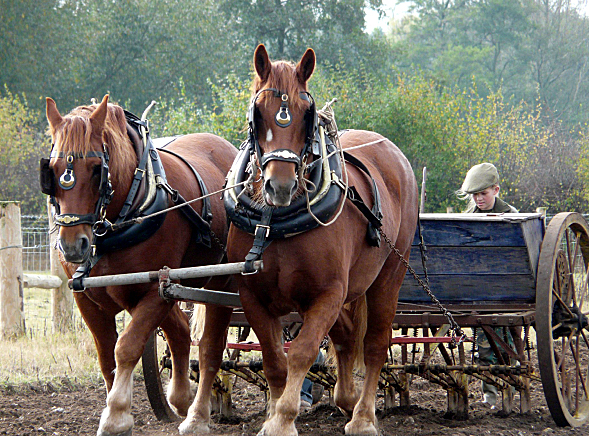 Come and see these magnificent horses in action on the fields, as they used to do in bygone times. WHY NOT BECOME A MEMBER? You’ll find details of how to join us on the Membership page. 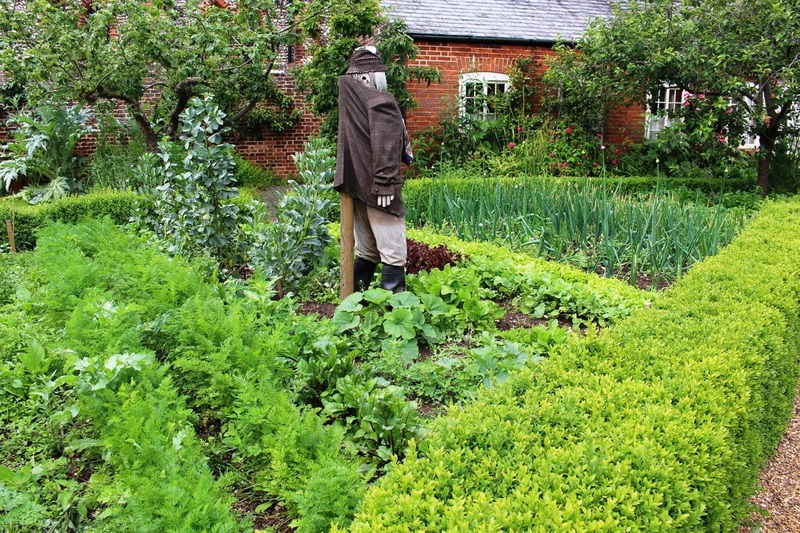 Gressenhall Farm and Workhouse is looking for new volunteer gardeners. Opportunities are now available to join this small lively group who design and maintain the gardens at the museum. 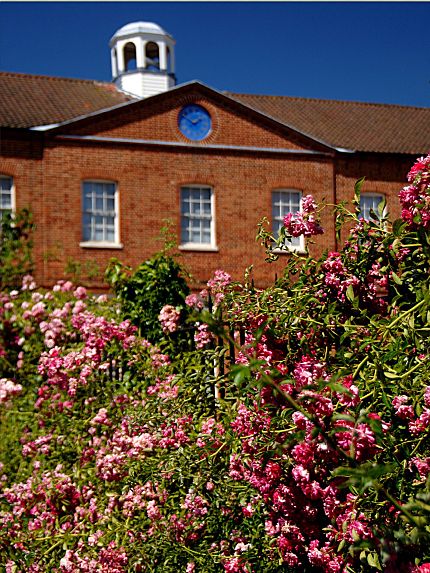 The gardens were first created in the early 1980s by a small team of volunteers. They are now maintained and developed by volunteers working together with museum staff to create to create a range of different types of gardens and habitats. This is an extraordinary chance to get involved with a dedicated and enthusiastic group of people. We are looking for experienced gardeners who don’t mind a challenge. Gardens range from a well maintained wildlife garden and pond to an authentic 1930s cottage garden, a garden designed for the youngest visitors to the museum (Curiosity Corner) and traditional bedding and borders. Anyone who is interested is invited to an open afternoon on Wednesday 8th July to view the gardens and meet some of the existing team. 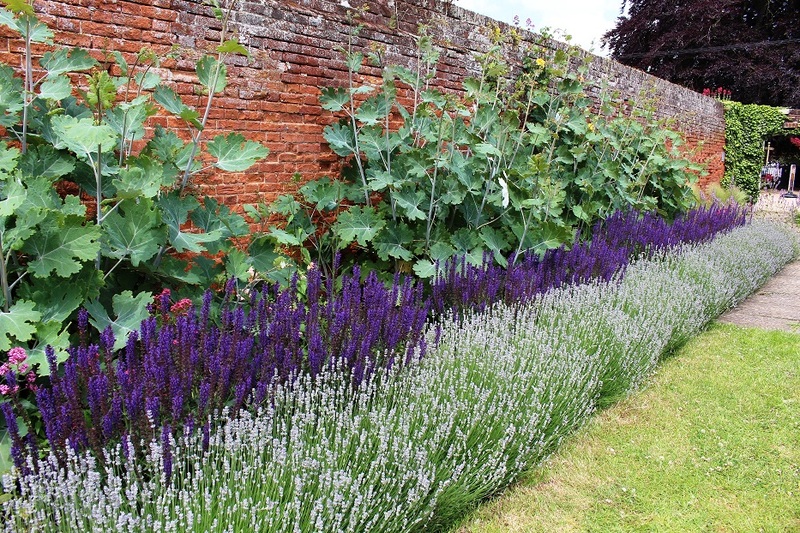 Curator, Megan Dennis said "This is a fantastic opportunity to get involved with a wide range of gardens in different styles – learn something new, make new friends and enjoy practising a traditional skill in the great outdoors. We are really looking forward to welcoming more people into our friendly community of volunteers." Interested volunteers should contact the museum, please telephone 01362 869251, or email Gressenhall.museum@norfolk.gov.uk. The Friends of Gressenhall (FoG) are members of the British Association of Friends of Museums (BAfM). Visit the Museum’s Facebook or Twitter pages. Peter Cook, a gardener volunteer and newly recruited FoG committee member, put together a Flower Power quiz as a fund-raiser for some bulbs at the Museum. The quiz closed last week and Peter has provided the attached answer sheet – requested by some of the volunteers – so here it is!